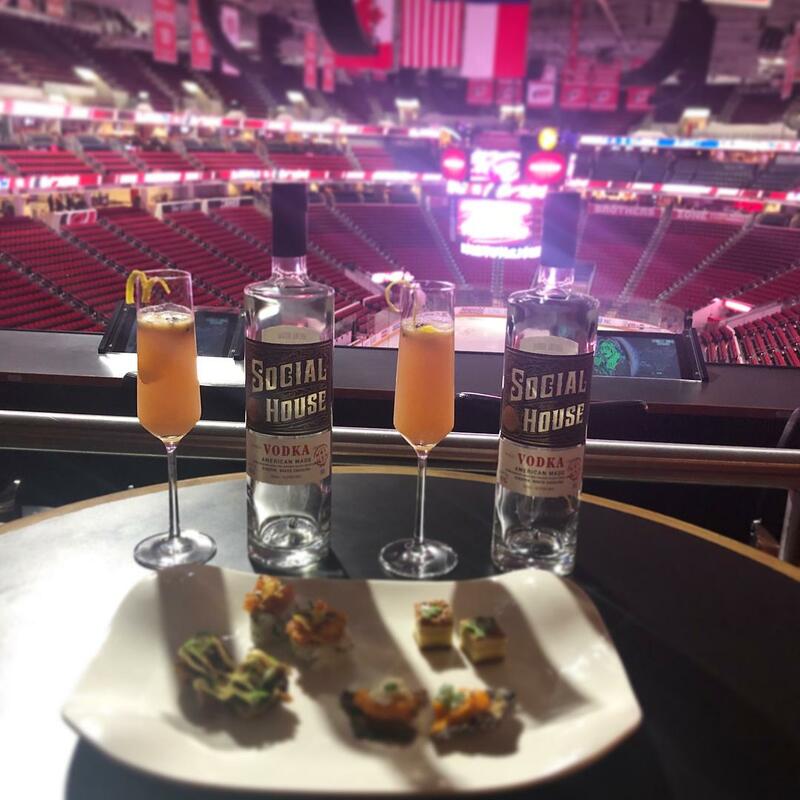 Before you watch the Carolina Hurricanes take on the Rangers, dig into a four-course meal. Two chefs joined forces and carefully curated a delicious dinner selection for you. 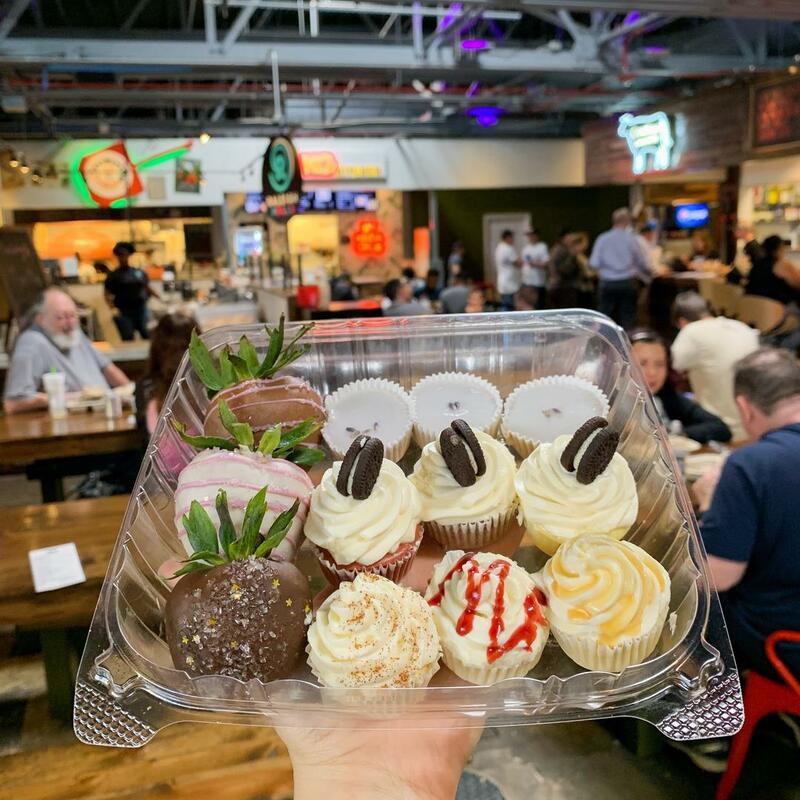 "Pair Canes tickets with a four-course meal tasting from a curated collection from Matthew Register of Southern Smoke BBQ & Eric Montange of Locals Oyster Bar! Presented by Social House Vodka."